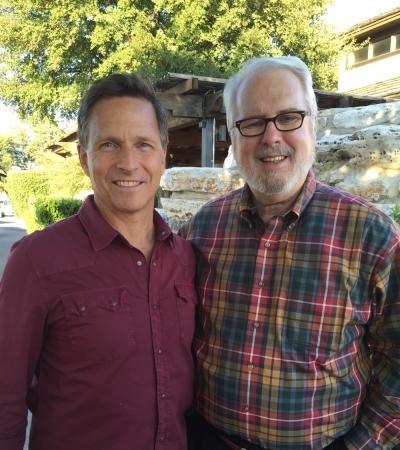 NEW YORK — Weeks after a Christian professor claimed movies and books about Heaven can harm Christian theology, Texas Pastor John Burke has said they can actually be beneficial and improve one's quality of life. He should know, he's studied over 1,000 cases of near-death experiences and published a new book on the subject. 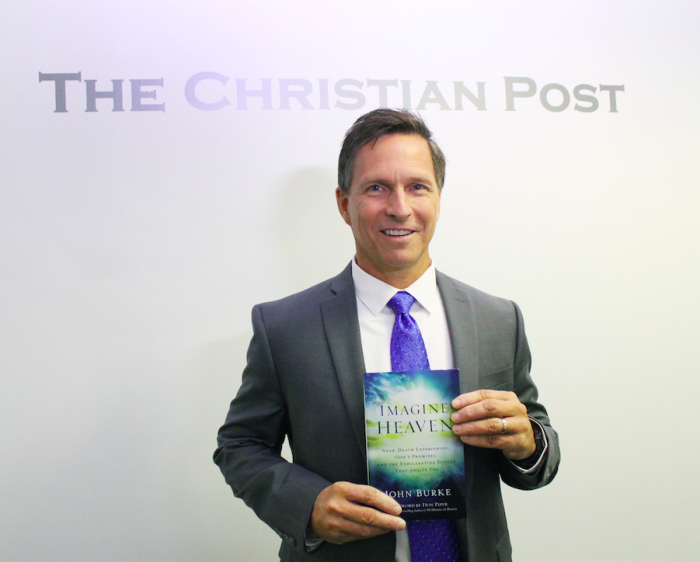 In his book, Imagine Heaven: Near-Death Experiences, God's Promises, and the Exhilarating Future That Awaits You, Burke, a former engineer, explores commonalities he found in 120 different NDE accounts, which he believes are all in line with Scripture. In September, Scot McKnight, a professor of New Testament at Northern Seminary in Lombard, Illinois, told The Christian Post that among the more than 100 NDE accounts he has researched, most were "seriously out of synch" with what the Bible says about the afterlife. Burke, however, says his own research proves otherwise. "I bring together 120 accounts and you see how they overlap and tie in with Scripture," the Gateway Church pastor told CP. "When you look at what they report across the whole, it's amazingly biblical, and that's what I'm showing." He added: "I don't advocate building your view of Heaven off of one or two of these experiences. You need to start with the Scriptures — that's where you need to get your authority." Burke first began researching NDEs 30 years ago while his father was dying of cancer. He was not a believer at the time, but his findings would, in essence, propel him closer to faith. "I didn't really have faith at the time and that really opened me up. I said, 'Oh my gosh, maybe this whole God, Jesus stuff is real,'" he said, adding that since then "I've studied about 1,000 NDE accounts [while also] studying Scriptures." According to Burke, research shows that one in 25 people will experience an NDE at some point in their lives and most are described as pleasant experiences. The married father of two, who has interviewed a broad spectrum of people about their personal NDEs, said that common first impressions of Heaven included never-before-seen colors and heightened senses. "In Imagine Heaven, I talk about the 12 common experiences, like people are themselves … we're more ourselves than you've ever been, and not just with five senses but it's like with 50 new senses," he said. "We recognize each other … the relationships are more pure because the communication is heart to heart. [I] talk about beauty unlike on Earth (mountains, valleys, rivers, flowers), but experienced really in extra dimensions. … People talk about the vibrancy of color, like colors we've never seen before — it's like a sensory explosion." Pastor Don Piper, author of 90 Minutes in Heaven which was recently adapted into a movie, wrote the forward in Burke's newly released book. Piper's own NDE was the inspiration behind his best-selling book and is among the few NDEs that McKnight believes holds any credibility. Burke said despite McKnight's argument that most NDEs harm Christian theology, he believes that these compelling stories hold the power to transform people's lives for the better. "How you think about Heaven affects everything in life — how you prioritize love, how willing you are to sacrifice for the long-term, how you view suffering, what you fear or don't fear. … I'm convinced we can't even begin — but we should try — to picture how magnificent, how spectacular, how much fun Heaven will be — how much of what we love about this life and more awaits us in eternity," he said, adding that he wants his book to instill hope. "I want people to know how much their Creator loves them, what He's done for them, the place He's prepared for us (that's awaiting us) because it really changes the way you live today. It changes the way you have hope, even for the difficulties of this life," he said.